You've probably noticed that Art Friend has brought in quite a number of products from a company called Milan. 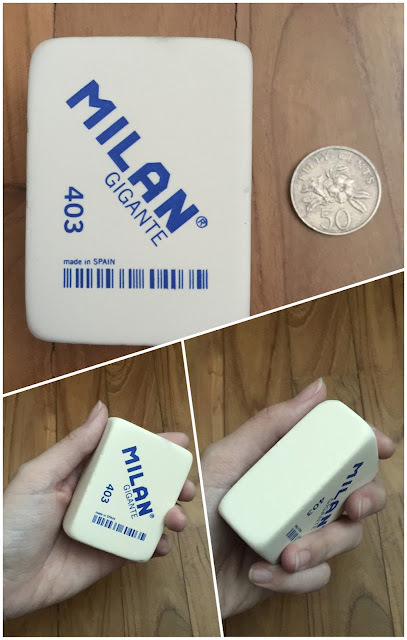 Milan is the leading brand on erasers. And my god do they have a wide selection of erasers... And if you're anything like me, you're probably staring at the whole range of their erasers and being stressed out over which erasers is the best for you. I sorted them by numerical number. From lowest number, to highest number. Design 320, Office 320, Gigante 403, Artist 520, White Technik 630, 740, 840, Tecnik, Oval 1012, 1220 (kneaded eraser), 1420 (the Master Gum), 4024, extra soft 5020, Graphic 6024, Nata® Negra, and the Design 9320. The paper I'm using is from an old Monologue sketchbook that I had. I also bought it from Art Friend. 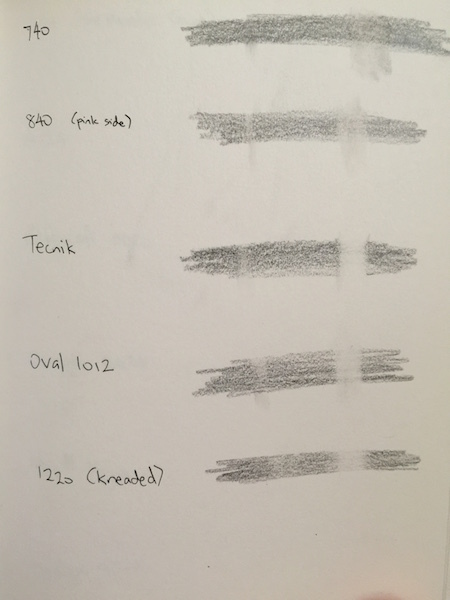 The pencil that I'm using is the Derwent Onyx pencil in the shade "dark", which isn't really fair to the erasers because most of them are meant for pencils harder than 2B only... But I think it's a good experiment. 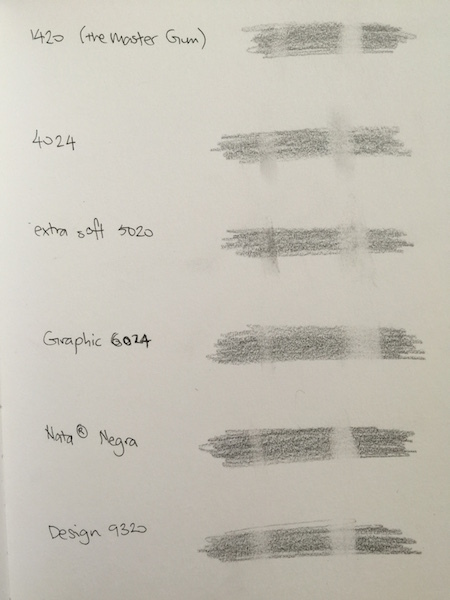 How I've gone about testing the erasers is seeing how much graphite each eraser picks up on one swipe, and then how much of the graphite I can erase with as many swipes as I need. 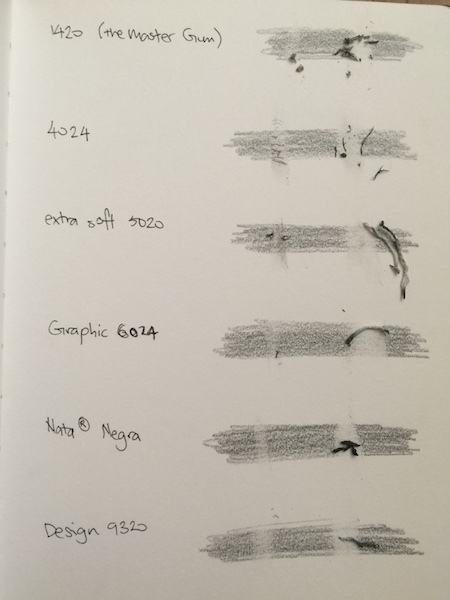 I also show how much dust each eraser created before showing the page after it's dusted off. 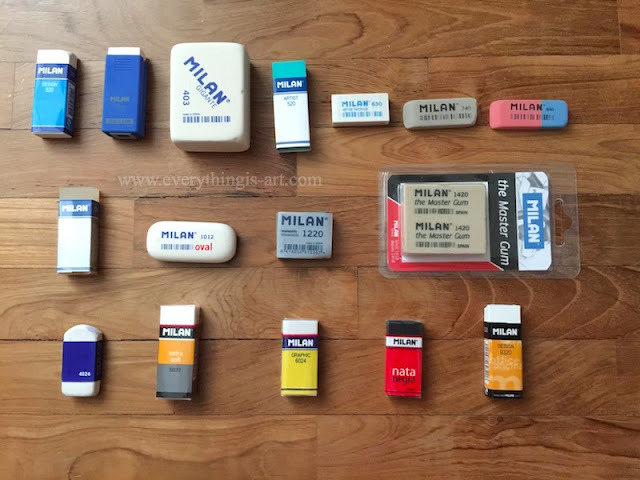 I realised after a while that each Milan eraser really is made for a specific use, as the name of the erasers somewhat implies. So do note that this is not a test to see which eraser is "the best of the best". 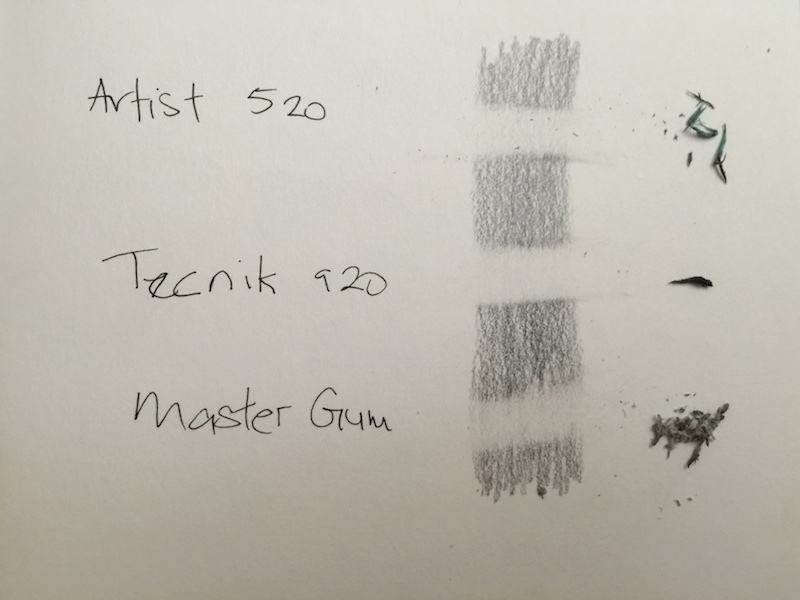 I was only curious as to how each eraser would fare against graphite which is what I want an eraser for. 320 Design is made from PVC plastic. It erases pencil strokes from all kinds of surfaces. This eraser felt much harder than the rest, which, I think, isn't a bad thing at all. The Gigante 403 is, like its name tells you, really gigantic. I guess a big eraser for big mistakes? Or perhaps for throwing at people who make gigantic mistakes in your presence. hahaha. The eraser itself is a little dusty. And if you're wondering how much the big guy weighs... the answer is 150grams. I weighed it. Singapore 50 cents for scale; and how it looks like in my tiny hands. A thing to note here is that I mainly use erasers to erase light underdrawings, which is why I don't like it when my erasers are too dusty. If you're a graphite artist, though, a dustier eraser would be better because it wouldn't disturb the paper too much. 840 is a "combination eraser". A high-breed, of sorts. hahaha. For some reason, though, it's not listed on the Milan website. The pink end of it is made of natural rubber, which was soft and quite nice to use. The blue end of it is for ink, which, after my bad experience with the 740 eraser, I did not try to use on graphite. 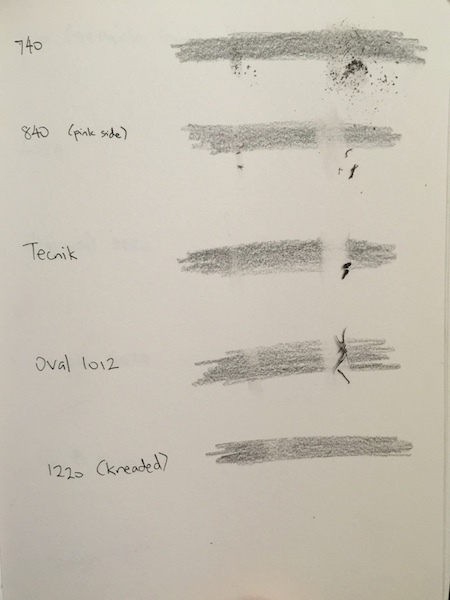 I tried it against Derwent's Line Maker and it did a less-than-stellar job with erasing the ink. The ink-erasing award goes to 740, but I really enjoyed the feel of the natural rubber of this eraser. 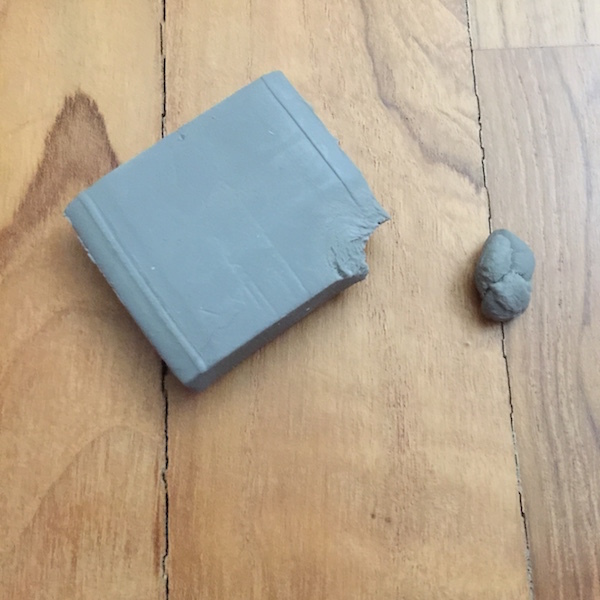 The kneaded eraser comes in a little plastic wrapper.. But I tried to knead it and it didn't seem pliable at all. The Master Gum is dusty, but does its job really well. Apparently, it's a special and improved eraser, made of a synthetic rubber that has a high capacity for the adsorption of charcoal and graphite. It erases easily without exerting pressure on the surface of the paper, forming soft crumbs. 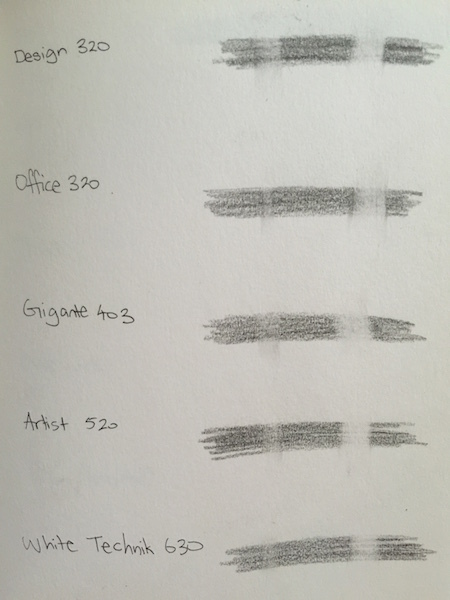 It also can also be used to erase or blur strokes of charcoal drawings. Not pictured is the 2424- reason being is that it has been the eraser I've kept in my art pouch and use regularly (until I made this review and found a different eraser I liked better). 2424 has its number printed on the top and middle of the eraser, which I thought was nice. Both the 2424 and the 4024 are made of soft synthetic. 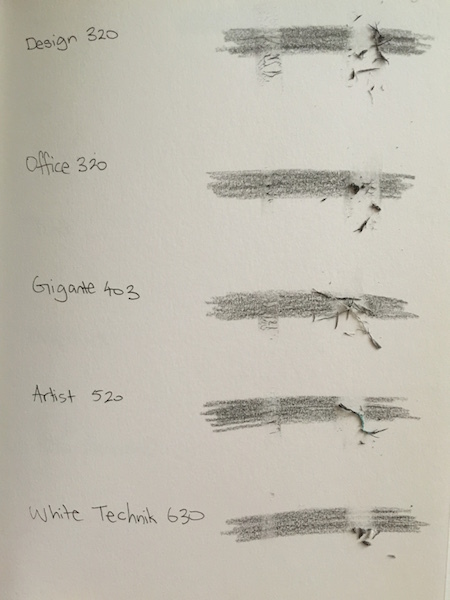 They erase most graphite on all surfaces. The extra soft 5020 is a plastic eraser and it really is soft and squishy. I found out that "Negra" is Portugese for Black. It is a black PVC eraser; is extra soft with great absorption power. Suitable for soft pencil strokes and does not damage the paper. I really like Milan's Nata® line, though. 9320 Design is a thermoplastic eraser (sounds fancy). Non-abrasive; able to erase deep strokes made by hard pencils. And my favourite ended up being the Tecnik 920 because it created the least amount of dust. It has actually become the eraser that I've kept in my art pouch. And before you go, I have one more eraser that I wanted to show you... The Milan Cleaning Cushion. It is a very peculiar, and rather large object. 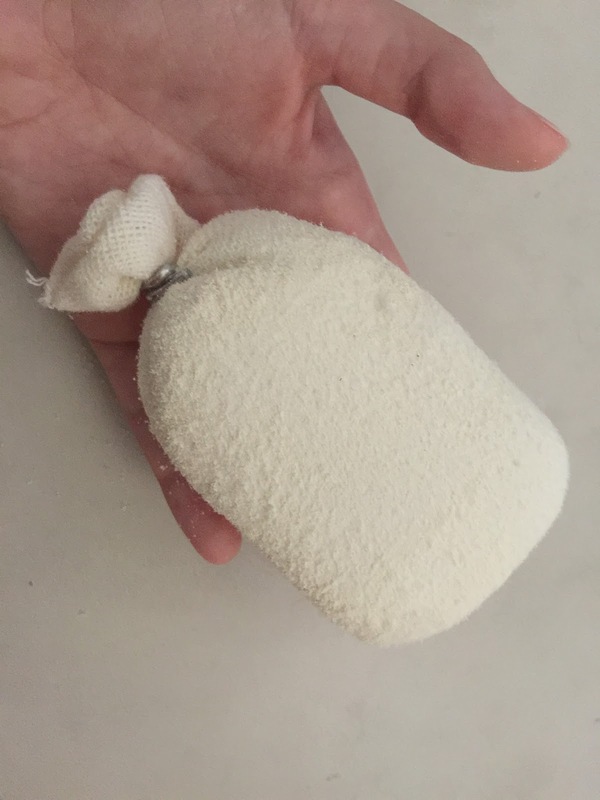 A sort of bag filled with eraser dust (imagine putting an eraser into a blender) and its purpose is to gently removes dirt and smudges without abrading the surface. It is, quite easily, the weirdest art product that I currently own. I hope you enjoyed this review. Let me know in the comment section below which Milan eraser you like the best, or whether you prefer an eraser from a different brand. Useful review. I found myself staring at all the Milan erasers in Art Friend store, now I know which ones to choose. Thanks for the post.